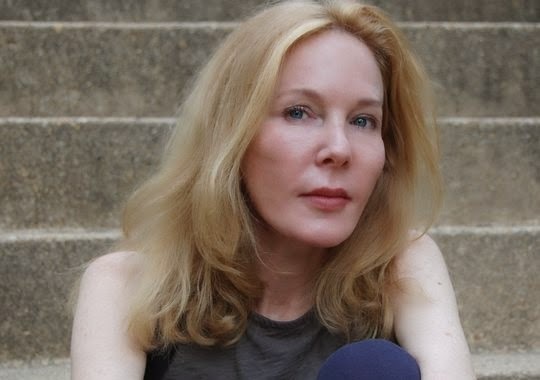 Due to the author’s ill health, Katherine Boo’s book discussion previously scheduled for October 7, 2013 in Sangamon Auditorium has been cancelled. The appearance was part of the “One Book, One UIS” reading initiative. The previously scheduled “One Book, One UIS” panel discussion will take place as planned. A panel of UIS faculty members will look at the issues raised in Behind the Beautiful Forevers from a variety of disciplinary perspectives, including women’s studies, communication, politics, and the global economy. The panel discussion will take place on Tuesday, October 8 at 7:00 p.m. in Brookens Auditorium at UIS. UIS Brookens Library hopes to reschedule an appearance by Katherine Boo sometime during the 2013-2014 academic year. For more information, contact Jane Treadwell, University Librarian & Dean, Library Instructional Services, at 217/206-6597 or jtrea1@uis.edu.